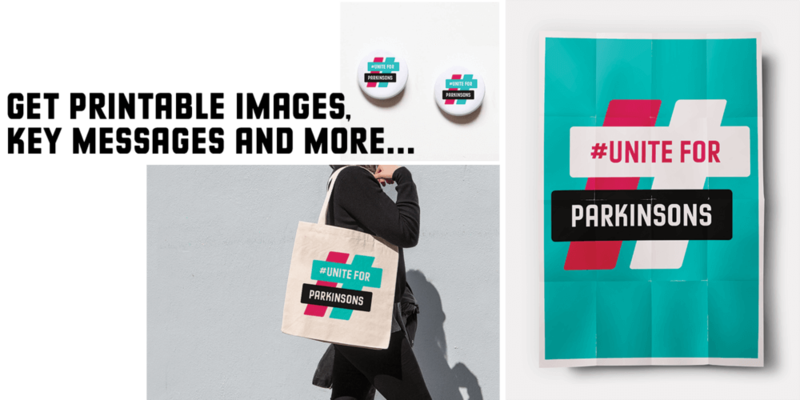 Building on the success of last year’s #UniteForParkinsons campaign, two leading global Parkinson’s organisations – the European Parkinson’s Disease Association (EPDA) and Parkinson’s UK – have again teamed up to inspire the international Parkinson’s community to raise awareness of the condition. This year, they will be joined by Parkinson’s organisations in Africa, Australia, India, and the US, including the Michael J Fox Foundation and the World Parkinson Coalition, all aiming to push #UniteForParkinsons further than ever in the run-up to World Parkinson’s Day on 11 April 2018. 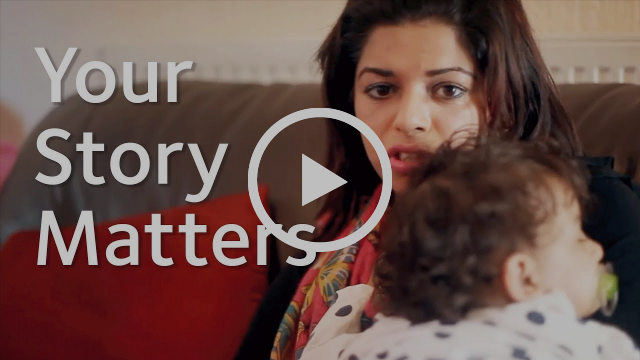 The EPDA and Parkinson’s UK will be putting together a landmark film to mark the second year of the campaign, made up of submissions from around the world. They’re asking for people with Parkinson’s to shoot their own videos about life with the condition – these can be short and snappy and don’t need to be complicated: just you talking to the camera about what it’s like to live with Parkinson’s day to day is enough. Show the world who you are – #UniteForParkinsons. If you’d like the chance to make it into the film – which will be released on World Parkinson’s Day – you have until 28 February to send your submission to www.uniteforparkinsons.org.uk/yourstory. 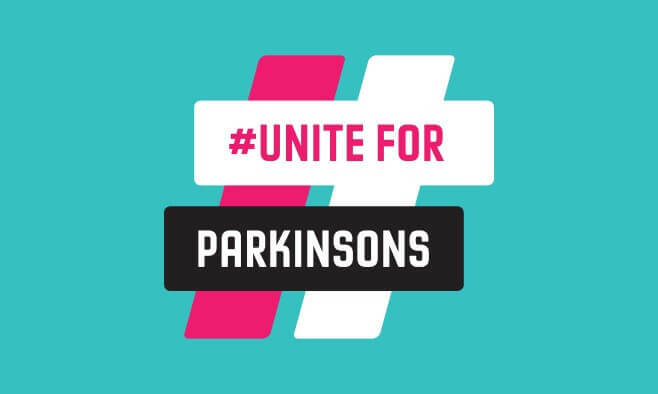 After this date, you can share your videos on social media using the #uniteforparkinsons hashtag, and they’ll be pulled in and displayed on the website as a ‘wall’. Other ways you can show your support and be part of the movement are to use the #UniteForParkinsons hashtag in the run up to World Parkinson’s Day and on the day itself. Encourage your friends and followers to get involved too with tweets and posts using the campaign hashtag on Facebook, Twitter, Instagram or any social channel. You can download the logos for free in the media pack. By using the campaign hashtag, logo and messages, you will be raising awareness wherever you are in the world. To find out more about how you can support the campaign – both online and offline – and access a number of campaign resources, visit the dedicated campaign website www.uniteforparkinsons.org. Resources available in English, French, German, Italian, Portuguese, Spanish and Welsh in early March. Once again, as the campaign’s official media partner, Parkinson’s Life will play a key role in sharing your stories and telling the world that Parkinson’s does not discriminate – today, approximately 10 million people globally live with this incurable condition. Steve Ford, Chief Executive of Parkinson’s UK, said: “People with Parkinson’s often tell us how much easier their lives would be if the general public just understood a bit more about the condition. That’s why we’re really excited to expand on last year’s success of #UniteForParkinson’s and take our message even further in 2018. By uniting for Parkinson’s, we can spread the same message on one day all over the world, with the long-term goal of making #UniteForParkinsons a global platform to encourage a greater focus on Parkinson’s. Look out for the campaign video, which will feature videos shot and produced by people with Parkinson’s from all over the world. Last year, the campaign gained the support of many Parkinson’s organisations and campaigners, including leading influencers and politicians – such as Australian Prime Minister Malcolm Turnbull – and trended on Twitter on World Parkinson’s Day. Parkinson’s podcast: Is the patient perspective the most important in research?